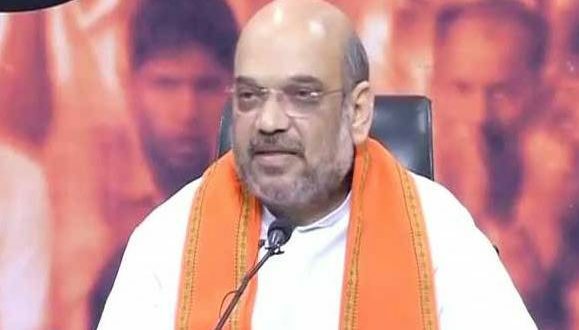 Bhubaneswar: BJP national president Amit Shah will visit Odisha on July 1, informed state BJP general secretary Prithviraj Harichandan on Monday. 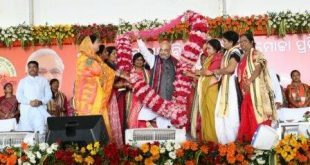 Amit Shah will review party affairs in Odisha ahead of the 2019 elections, said Harichandan. 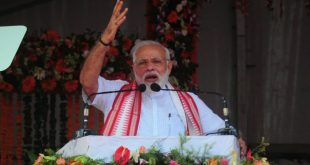 Since the saffron party is giving importance to Odisha, the party leadership hopes that the frequent visit of Shah will strengthen and rejuvenate the party cadres at the grassroots level. 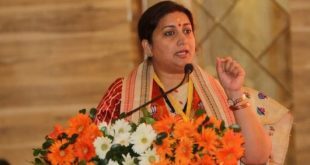 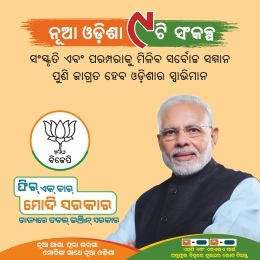 The national BJP president had visited Odisha on April 4-5 and addressed two public meetings in Kalahandi and Balangir.